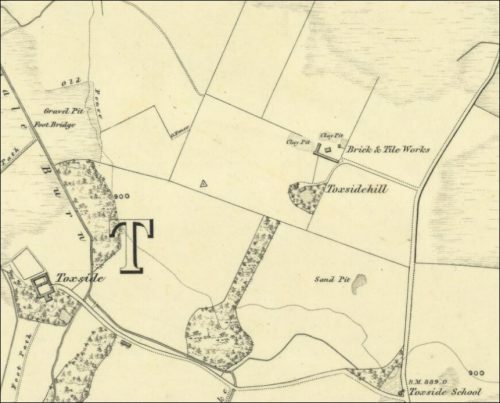 Below – 1852 – 1853 – Toxsidehill Brick and Tile Works, Toxside. 1862 – Toxside Tile Works, Gorebridge. A Thomson. 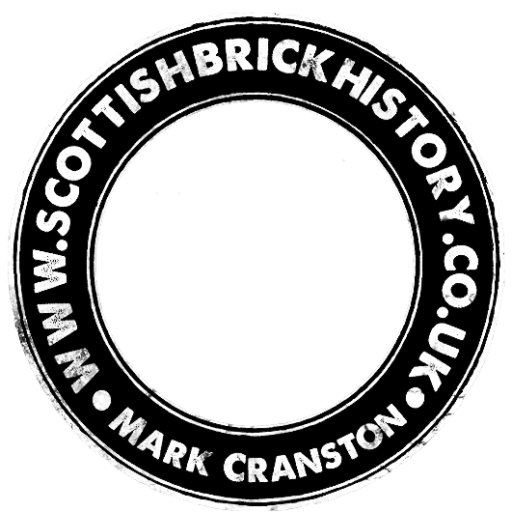 Previous Article Castleton Tile Works, Newcastleton, Scottish Borders.